Following the upgrades to the Magazines Database and Publishers Database in April and May, this month the Literary Agents database has now also been upgraded. 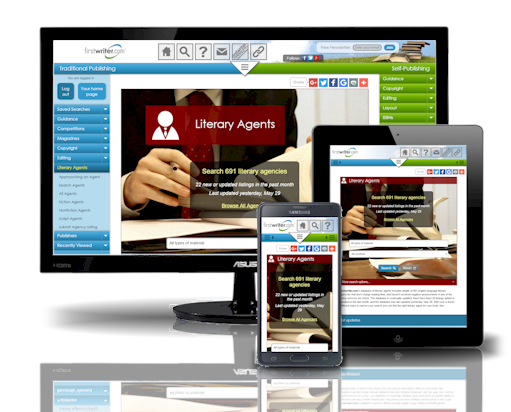 The new-look Literary Agents Database features the same enhancements to the search, navigation, and listings as was introduced for the Magazines and Publishers Databases, making finding the right literary agent for your work easier than ever. Register your copyright online for instant copyright protection in more than 160 different countries worldwide. Forage Poetry Journal is a recently created online journal in search of writing and art that is accessible, and that "reaches into that space between our heads and our hearts to open a door to something we had almost missed". The magazine is accepting submissions on a theme of the Poetry of Tragedy until July 20th, 2016. The submission page also contains information on upcoming themes and future deadlines. The magazine also welcomes creative nonfiction, essays, photography and original artwork for each theme. 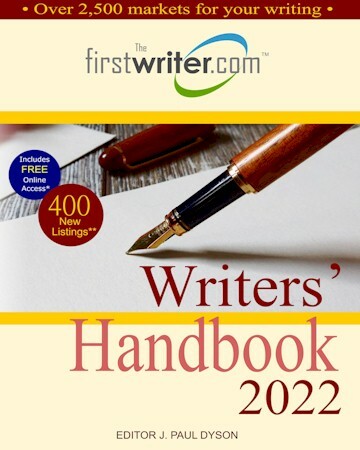 Writers' Handbook 2019 - Out Now! Poems are sought for the Welcome to Leicester anthology. The deadline for submissions of poems on the theme of messages or stories about the city of Leicester is July 15, 2016. Submissions can be made by email to poetry@leicesterwrites.co.uk or by post. Only previously published poems can be accepted. 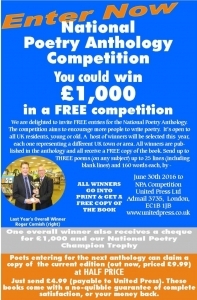 The National Poetry Anthology is seeking submissions of poetry from across the UK by June 30, 2016. Entry is free and over 100 winners will be selected this year. Each will receive a free copy of the book. One overall winner also gets £1,000 and a trophy to keep for life. Some of this month's news for writers from around the web. 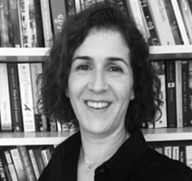 Former Orion editor Julia Silk is forging a new career path as a literary agent in association with MBA Literary Agents. Silk, who has worked as an editor for 15 years, most recently with Orion, will be building her own client list with a focus on commercial fiction, crime and thrillers, extending to accessible literary fiction "if a voice really grabbed me". She is also open to proposals for "platform-driven non-fiction", in the areas of parenting and lifestyle, fashion, style and beauty, as well as narrative non-fiction and memoir. Sandy Smith, president of prolific book marketing agency Smith Publicity, was recently invited to join the hosts of the popular Literary Lunch podcast and share her thoughts on book publicity strategies. "The Literary Lunch" is hosted by Laura Rothschild and Sandra O'Donnell, Ph.D., both of whom are literary agents and the co-founders of RO Literary Agency. Framson had been at UTA for eight years. 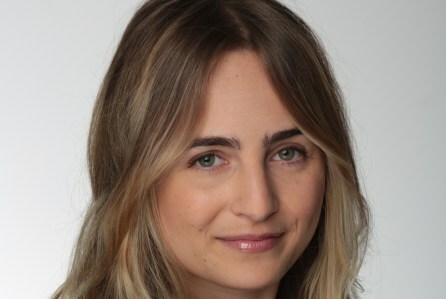 She started in the agency’s mailroom in 2008 and worked in the TV lit department as an agent for the past four years. Clients who will stay with her in her new role as manager and become clients of Kaplan/Perrone include Justin Brenneman (Quantico), Kyle Flynn, Kathleen Hale, Danielle Henderson (Divorce), Emily Hirshey (The Ranch), Matt Hausfater (Undateable), Deirdre Mangan (iZombie), Morgan Margraf & Jerica Lieberman (Mistresses) and Jack Lawrence Mayer (Single Long). A selection of the new listings added to firstwriter.com this month. Publishes fiction, poetry, and lyrical essays. Particularly interested in pieces that play with form and structure, and surreal themes. In each reading period send up to one piece of fiction, one essay, or up to three poems, as Word file attachments. See website for full submission guidelines. Publishes Young Adult, New Adult, and Middle Grade. Always on the lookout for new, dynamic, and fresh voices. Send query by email with word count, brief author bio (100-200 words), one-page synopsis, and first 3-5 chapters. See website for full guidelines. Publishes literary criticism, cultural studies, poetry and fiction. Send submissions by email. See website for separate email address for submissions of criticism. Some of this month's articles for writers from around the web. 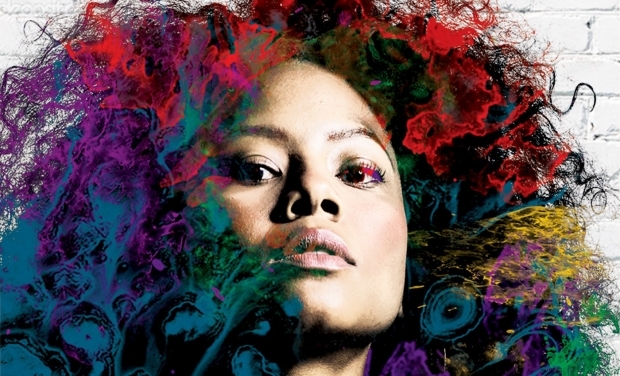 For more than a decade, science fiction and fantasy writers have handed around Nisi Shawl and Cynthia Ward's Writing the Other, an intensely practical and thoughtful guide to inclusive, representative writing that includes people of genders, ethnicities, races, and orientations other than the writer's. When I’m working on a novel I type the initial draft first thing in the morning. Really: first thing. For preference, I have a cigarette ready-rolled and a coffee percolator loaded the night before; then I simply roll out of bed, fuel up and set to it. I believe the dreaming and imagining faculties are closely related, such that wreathed in night-time visions I find it possible to suspend disbelief in the very act of making stuff up, which, in the cold light of day would seem utterly preposterous. 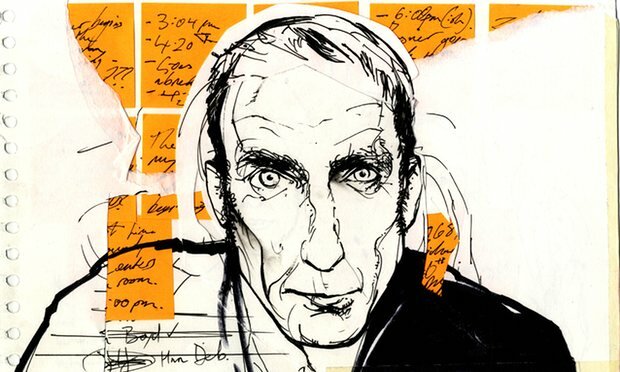 I’ve always been a morning writer, and frankly I believe 99% of the difficulties novices experience are as a result of their unwillingness to do the same. Narrative structure, mise en scene, characterisation − you can’t get to grips with these problems unless you’ve put the words on the page. 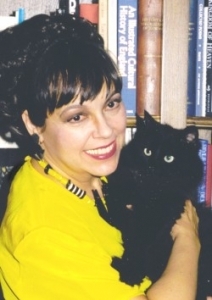 Although Carole Nelson Douglas has traditionally published more than 60 novels, she wanted more control over her books and decided to go indie. And while she did find the transition challenging – and encountered a “status downgrade” in some of her writers groups -- Publishers Weekly gave her latest, Cat in a Zebra Zoot Suit, a positive review. Information about this newsletter and the firstwriter.com site. This newsletter has been compiled by firstwriter.com and is protected by copyright. It may not be copied, forwarded, or otherwise distributed in whole or in part without firstwriter.com's written consent.